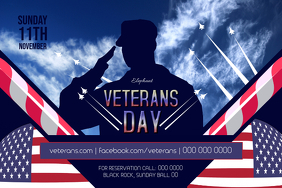 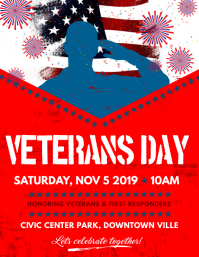 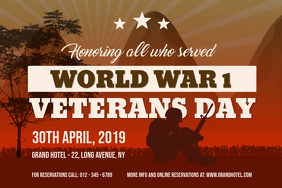 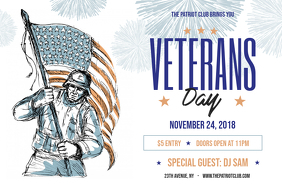 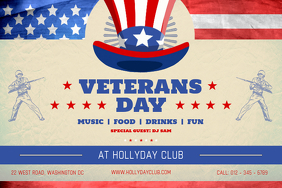 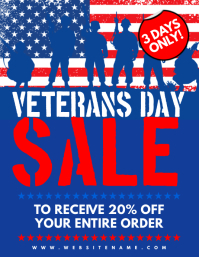 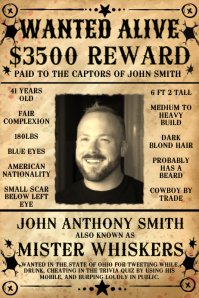 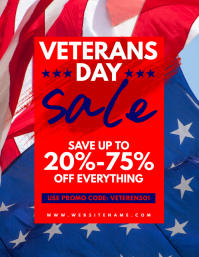 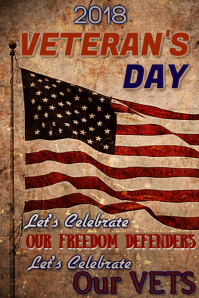 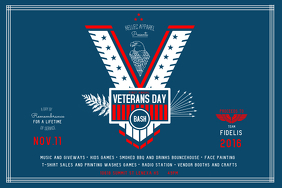 Create Custom Veteran's Day Posters In Minutes! 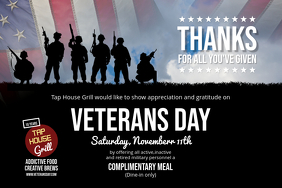 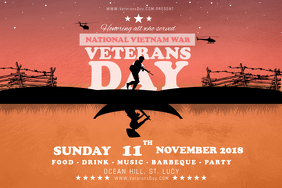 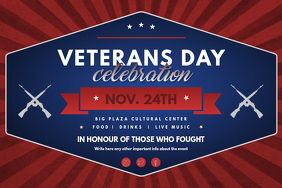 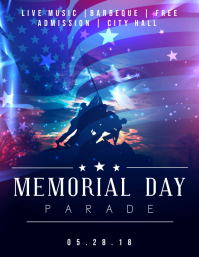 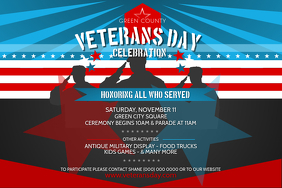 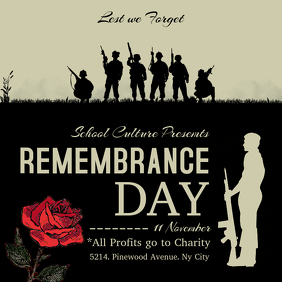 Looking for ideas to promote your Veteran's Day events? 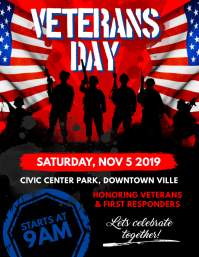 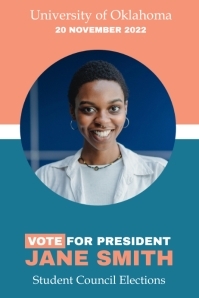 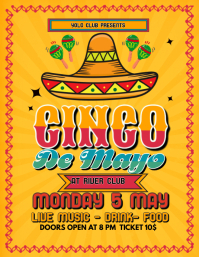 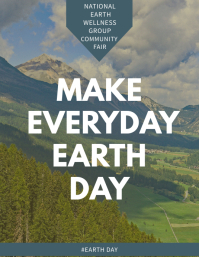 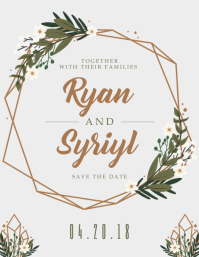 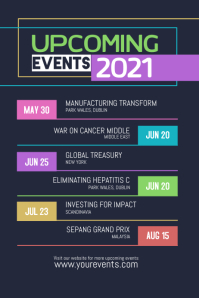 Customize these exciting new templates for posters, flyers, videos and other social media graphics to spread the word about your event in minutes only!